The caching component of Picasso is fundamental to its awesomeness. Especially when your app deals with a lot of (large) images, fine-tuned caches are important for a fluent and neat user experience. Last week, we've looked at forcing Picasso to skip certain caches. This week, we'll show you options how to check the success of your customizations. If you haven't skipped all the previous blog posts in this series, you should know by now that Picasso utilizes two caches: disk and memory. The last resort is to load the image from the network, which is expensive and slow. The color indicators often already solve the problem of slowly loading images, since it should assist you in detecting a cache issue. However, if a situation still isn't cleared up, consider activating the logs by calling .setLoggingEnabled(true) on your Picasso instance (this option is by default set to false). 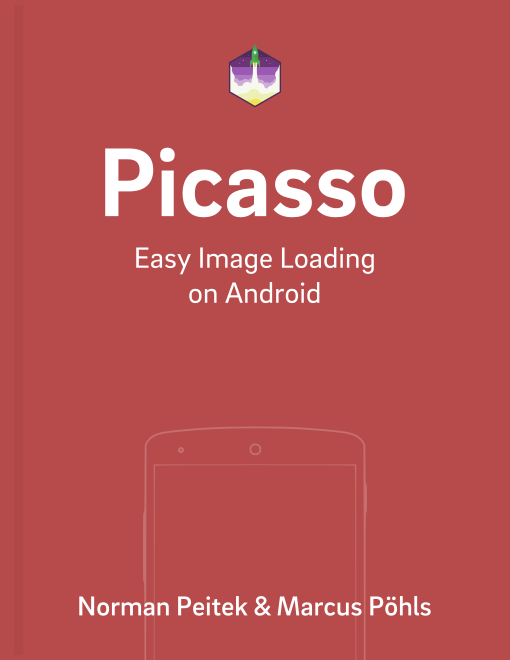 This will result in all future Picasso requests to have logs printed to the Android logcat (until you call .setLoggingEnabled(false)). Once the image requests are initiated, watch the Android logcat for detailed information about the request. Picasso will print all relevant data. Last, but not least, you've the option to look at the bigger picture. Instead of analyzing single requests, you can get accumulated and averaged results by looking at the StatsSnapshot. Please make sure none of the above options are configured in a production environment! The caching indicators will look weird to unsuspecting users and the logging option can actually slow the app down. In this blog post, you've seen how to visualize and check the hit rates of Picasso's caches and print the overall request statistics. Next week, we'll move towards a very advanced topic: we'll use the Picasso.Builder to make changes to the Picasso instance itself.